Kids wreaking a messy havoc in the back seat? Smells like the family dog is still in the car 3 days later? 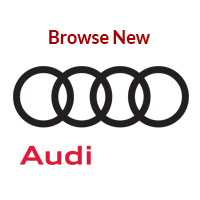 Has your beautiful Audi or Porsche simply lost that “New Car” look? 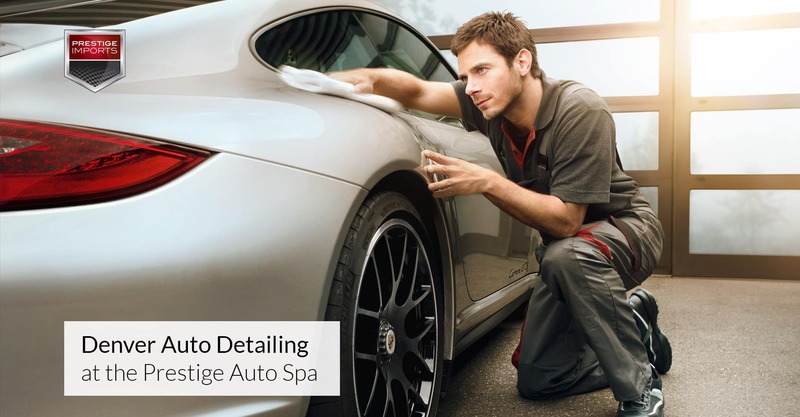 Restore and replenish that showroom shine at the Prestige Auto Spa. A full suite of Denver auto detailing services are available by appointment at the Prestige Auto Spa. We are proud to partner with Adam’s Polishes for a full compliment of products that truly set a Prestige detail apart from other detail services you are likely to find in the Denver area. Adam’s Polishes is a local company that manufacturers all of their products right here in Colorado. Their products are not mass-produced and each is carefully formulated with special blends of high-quality polymers, acrylics, and waxes. They are guaranteed to outshine and outlast any product you’ve used on your vehicle before. Please review the menu below and let us know what kind of spa day your beautiful car deserves. After all, your car is so loyal and good to you every day, shouldn’t you treat it to a day at the spa? Don’t go halfway. Treat both the exterior and interior of your luxury vehicle and enjoy a discount at the same time. Nothing makes a car stand out like a nice set of wheels. Bring back your vehicle’s original look with our Standard Wheel Package. Elevate the look of your wheels to a whole new level with Adam’s Ceramic Coating. Additional Items: Dog Hair Removal – $49.95 per zone, Wet Sanding – $49.95 per panel. 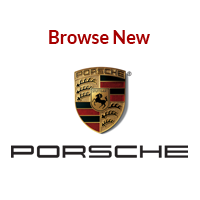 The prices listed in this menu are for vehicles with standard wear. 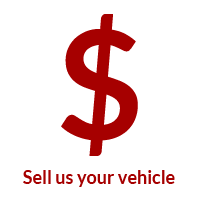 Please contact a service advisor for custom pricing on removal of scratches, vomit, urine, blood, etc. 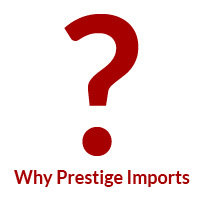 Prestige Imports Auto Spa services are available by appointment only. To schedule your detail service please call a Service Advisor at (833) 825-5424 or fill out the contact form below.